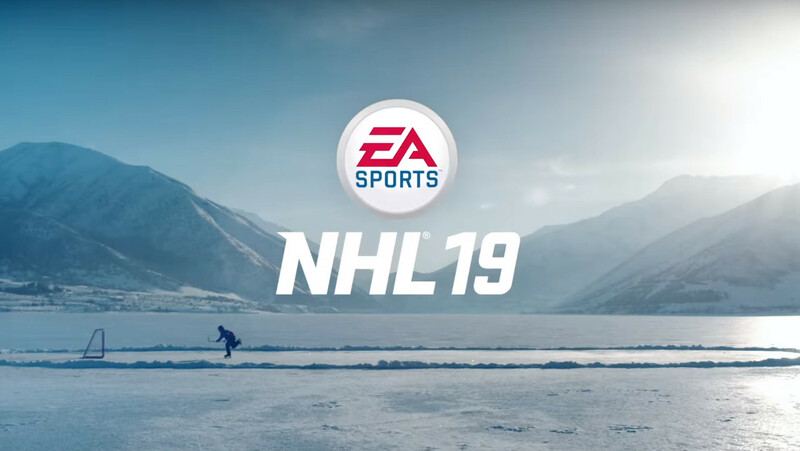 As expected NHL 19 will make it’s first showing on Wednesday night during the NHL Awards which airs on NBCSN at 8ET/5PT. Included will be the cover athlete unveiling, first trailer, and pre-order details. EA Sports confirmed the upcoming appearance with the release of a teaser video that may provide insight on one of the major new features for this year. The tease would seem to point towards the introduction of the Frostbite Engine to the series and with it the capability to produce a story mode along the lines of FIFA’s The Journey and Madden’s Longshot. That would certainly reach the magnitude of an announcement that EA would look to tout during such an event. While there could be other theories, such as the return of outdoor games, it seems likely the tease was intended to create speculation centered on a story mode.